While the helmet debate at the state legislature was overshadowed by other issues this session, most notably the reintroduction of tolls on some roadways, it did generate passion among riders. 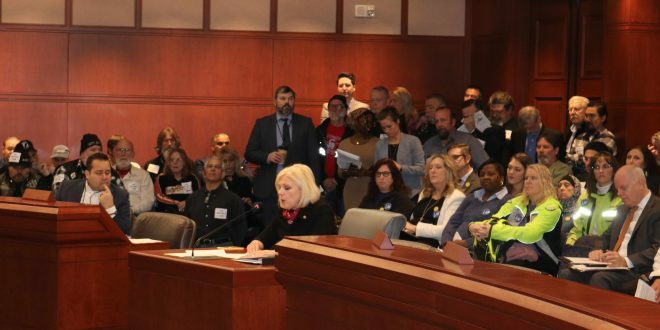 For the first time, a coalition called Heads First Connecticut and made up of health professionals, law enforcement, safety experts and a sizable number of riders testified in favor of a universal helmet law at a hearing in February. 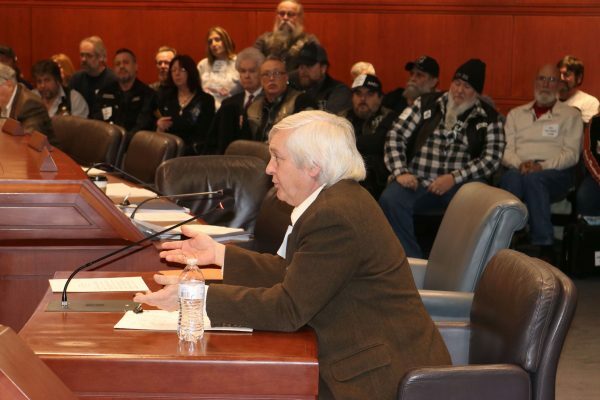 The rise of that group signals a shift in attitude among the overall riding community toward head protection legislation and suggests that the contentious issue will likely continue to be debated in the future. 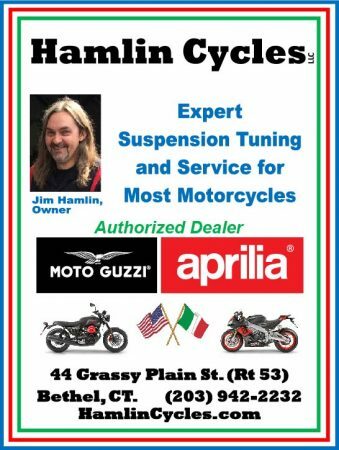 Siciliano is a Motorcycle Safety Foundation-certified instructor with the Connecticut Rider Education Program, a year-round rider and a columnist for RIDE-CT & RIDE-NewEngland. As far as I can tell Paul Siciliano is not a paid lobbyist as Chris Loynd claims. I just checked the State of Connecticut website which lists all registered paid lobbyists making over $3,000 and whom they represent. Paul is not listed. Unless he is in violation of the law, I believe you are wrong and owe him and Ride -CT readers an apology. Our founding fathers, while I don’t excuse them for the way they wrested this land from its native inhabitants, did have one idea right: Freedom is what we require. It is our highest ideal, and all thinking people know that they have a responsibility to demand freedom and accept no less, also that they must exercise their freedom in a responsible manner. There will always be those who think they know better than you what you should do, and those opinions are only that: opinions. I am glad I have the freedom to wear my helmet every time I climb onto my bike, because I know how easily an accident can happen. I have family depending on me, so I have to protect my noggin. However, I also demand equal freedom for YOU to choose what you wear and what you don’t wear when you climb on your own bike. Don’t legislate what I must wear on my bike or off of it. That is my own free right to decide. I ride, I decide. Get out of my business and go make laws about potato chips, cokes, and smoking, which kill way more people than crashing without helmets, albeit more slowly. 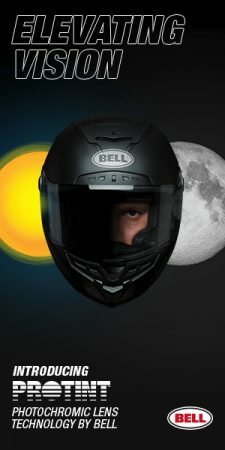 Or go legislate helmet use for car drivers, since I suspect lots more car drivers get killed from head injuries sustained in a wreck than motorcycle riders do. Go legislate stuff for any population that is satisfied to be pushed around, but don’t legislate for riders without legitimate rider input. Or how about legislating mandatory jail time for distracted drivers who kill riders with their cars because they “don’t see” us. I ride and always wear a helmet. Just for the unforeseen skid or accident. I’ve seen the damage to helmets and people lived. For those who refuse or do not wear one then maybe the Insurance company should cut the benefits for death or injury or long term care for a motorcyclist that does not wear a helmet and has an accident. I agree with the right to choose but I also agree that responsibility for health and health care should share 4equally with that choice and the riders decision. In effect the law has passed in a way, it allows those who have ridden for years without a helmet to continue to do so, but it introduces young riders to a sport that requires them to wear a helmet. Once wearing them it will most likely continue. So as older riders stop riding (one reason or the big one) the use of helmets will become the way of the land. Please disclose that Paul Siciliano is a PAID consultant, i.e. lobbyist, for the insurance industry. 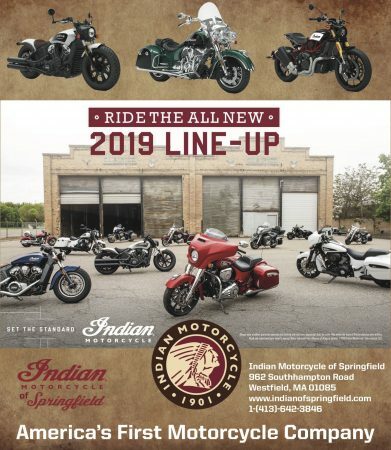 There is NOT a new shift in the motorcycle community. I am also an MSF ConREP instructor and favor helmet use. But I think we are expending legislative attention on nanny-state legislation that affects a small number of people. There are many more hazards affecting many more people that deserve attention. 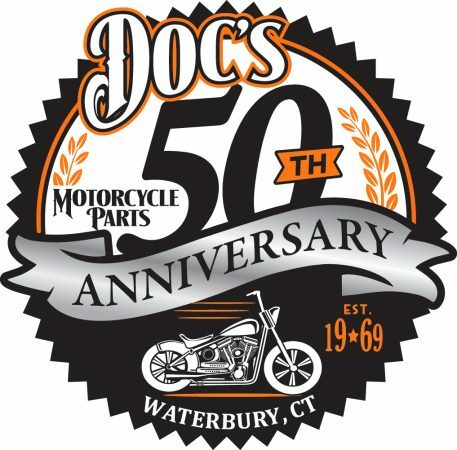 I am a 67 year old biker who started riding 50 years ago. Sometimes I wear the helmet and sometimes I don’t. My bike is an extension of me and if I have to explain that you may not be a biker. I was a part of the movement years ago that helped the let those who ride decide. We should never be arrested for a passion for the wind. This is very disappointing. This was a chance to help save lives. It was a “NO BRAINER”. Just like freedom of speech the right to bear arms etc.